Automotive Locksmith Chatsworth | Locksmith Chatsworth. Automotive Locksmith Chatsworth – 818-824-8700. Did you get locked out of your car in Chatsworth, CA and need some assistance getting back in? Within minutes after you calling us we can be on the way to wherever you may be with our Automotive locksmith Chatsworth service. Happen to lose your automotive keys? We can make you a new set for just about any car! 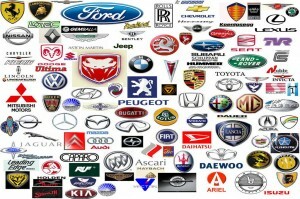 Saab, Ducati, Chevy, GM, Ford, Kia, Jeep, Lexus, Chrysler, Infinity, Jaguar, Nissan and many more. 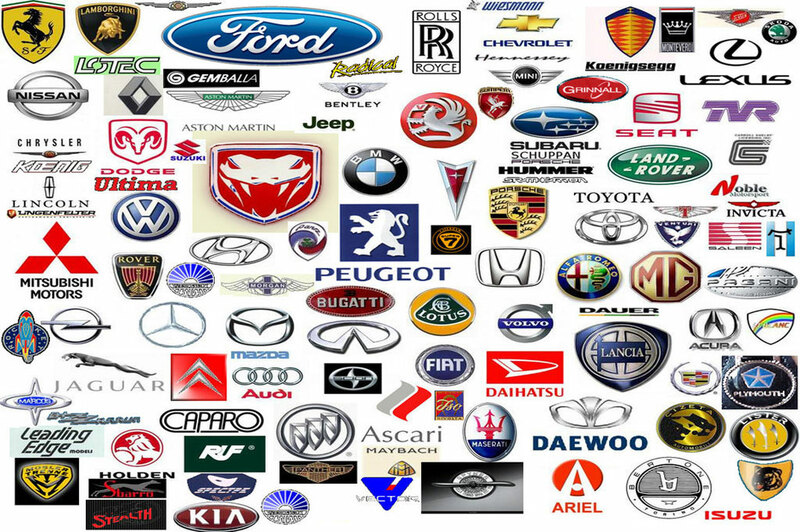 We work on all cars, vans, trucks, motorcycles, boats, planes, tractors you name it! we can do it all if its related to a ignition, lock or key. 818-824-8700. We can do the following plus much more! Create a New Key Replacement. Automotive Locksmith Chatsworth We can do just about anything that is lock, remote or key related to your automotive vehicle. Just give us a call for a free estimate at 818-824-8700. We also service commercial and residential properties.